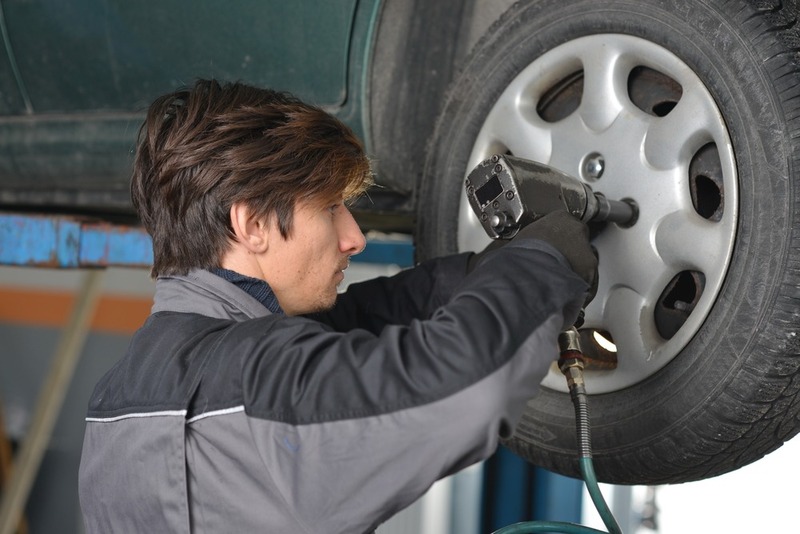 Car maintenance is imperative if you want to drive a safe vehicle. Failing to do so, could have dangerous consequences that could impact on your life and that of your passengers. Cars require regular servicing to ensure they are running smoothly and are a safe vehicle for you and your family. 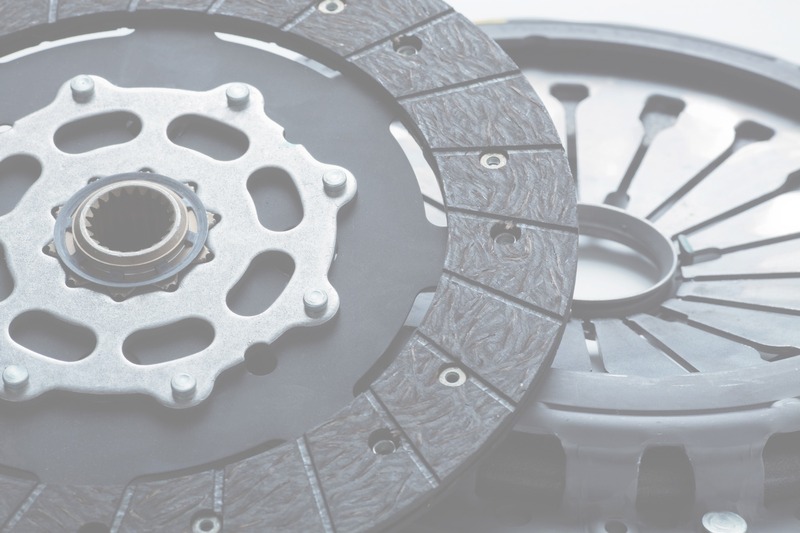 The clutch is one of the more complex parts within any vehicle, and it can be difficult for vehicle owners to spot a problem within their clutch system. 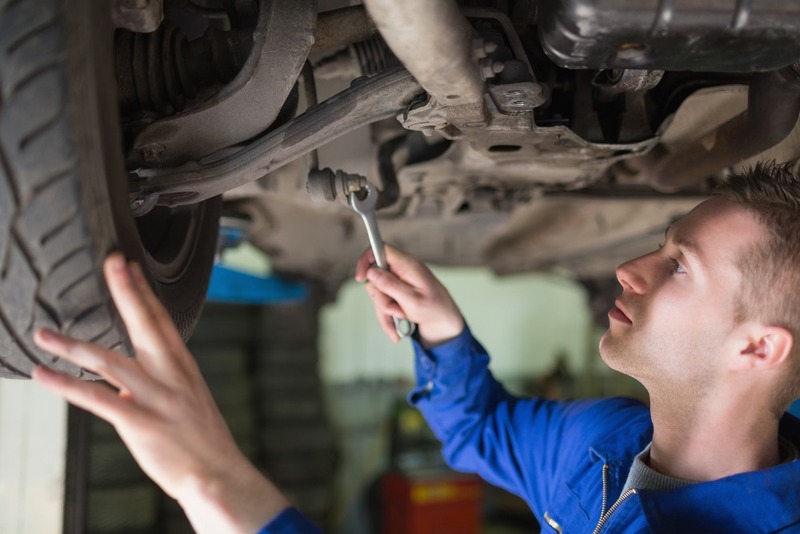 With years of experience in the industry, S & H Motors has established a reputation as one of the best providers of clutch replacements in Poole. We understand that over time and with general use, the clutch will suffer from wear and tear. There are other problems to bear in mind such as the clutch causing damage or risks to the gearbox. Our professional mechanics will source and install a clutch that will be perfectly suited for your vehicle. Why is the clutch important? When you drive a manual car, you will use the clutch every time you need to change gear. By applying pressure to the clutch pedal, you will separate the springs that keep the plates together. When this becomes difficult, you may find that the power of the engine changes and it may become almost impossible to change gears which can become quite dangerous. How can I tell when I need clutch repairs or a clutch replacement? Call us!!! We can help you!